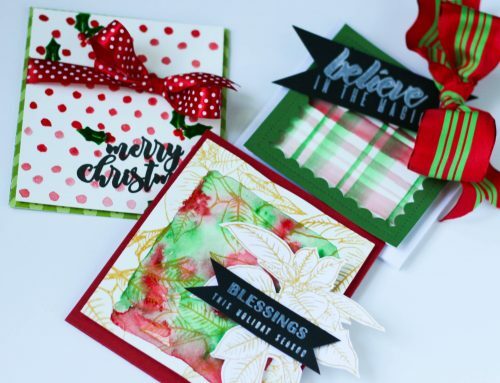 Card Cafe Thursday with Taylored Expressions! Good morning! 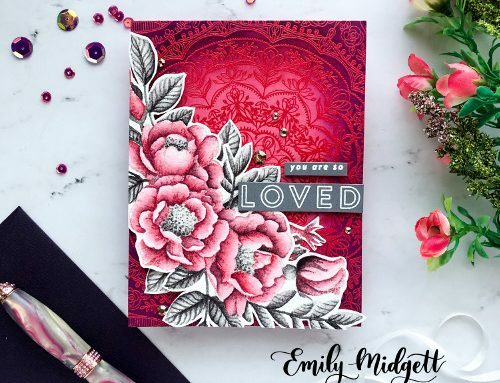 We are excited to welcome members of the Taylored Expressions team to share some of the brand new Easter collections that they have recently been released! 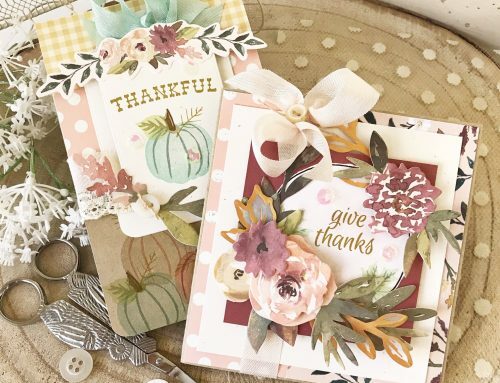 We always love when Taylored Expressions visits us, and we're sure you will love these cards! We've also provided links to the designers so that you can check out other inspiration on their sites. So go grab a cup of something warm and get ready to be inspired! Thank you ladies! Beautiful and inspiring cards. And SCT friends, Taylored Expressions will also be joining us tomorrow for giveaway Friday. Believe me when I say, you won't want to miss it! 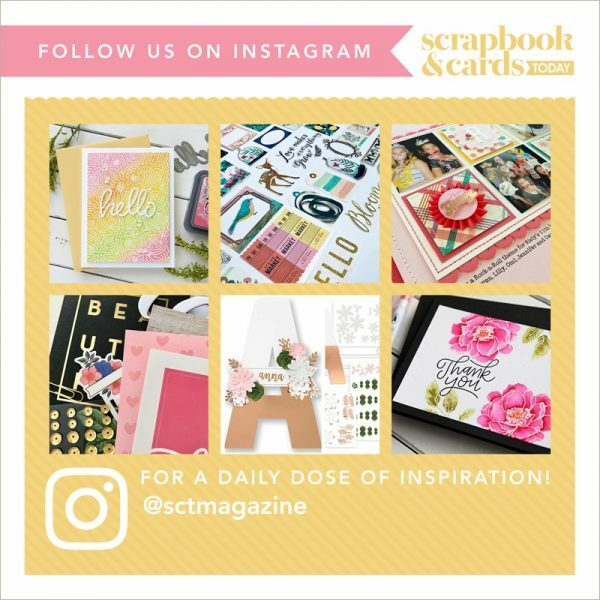 What sweet spring projects! I love them, so colorful and happy! Great way to welcome a warmer season! oh I just love these cards, it gave me just the lift I needed on this cold day! Really cute cards, I’m so ready for Spring! Those bunnies are adorable!! Love the shading!! What beautiful cards! LOVE Taylored Expressions and they have an extremely talented design team! Looking forward to tomorrow’s post! Love these – with snow falling here these cards made me smile. 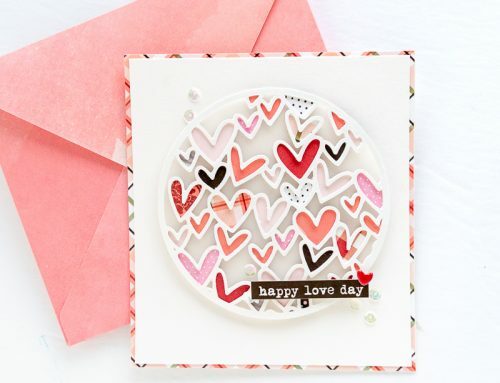 SUPER CUTE & DELIGHTFUL cards!!! Adorable cards! Love the spring colours! These Cards Are Super Cute! !